Executives periodically face financial challenges requiring specialized expertise for a defined period. As project CFOs, part-time CFOs and interim CFOs, we bring enterprise CFO skills without full-time costs. We work with you and your team to develop the right solution that delivers the right value. Welcome to a better way of moving pressing financial challenges to resolution and value. Eight leading-edge benchmarks shape higher-value outcomes. Grounded in our career experiences as enterprise CFOs, our outsourced CFO services deliver efficient and cost-effective business finance solutions that are aligned with your goals. Measure progress toward your targeted value. Our outsourced CFO services focus on the outcome value you want to see from an engagement and provide a tool for you to monitor, measure and manage forward progress. Advance your search and explore complimentary offers. Executives share with us the value of a conversation in adding “aha!” moments to their searches and experiencing our differences first-hand. 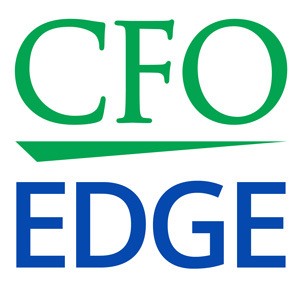 Gain high-caliber CFO expertise with one of three services options. 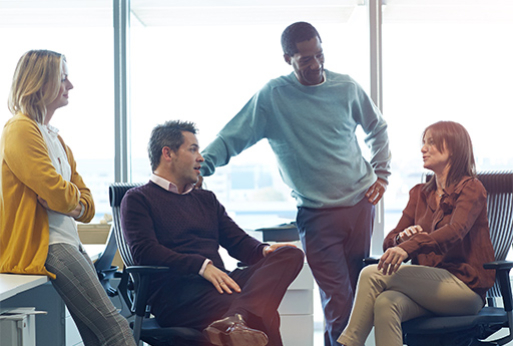 Our partners bring proven financial leadership and authoritative financial expertise in roles as project CFOs, part-time CFOs and interim CFOs. Find answers with over 360 articles and white papers. Our Learning Center is a starting point for exploring partner-authored articles on financial and operational challenges, best-practice solutions and accompanying benefits. Explore client views on their value and our services. Client value is our first and foremost focus. We appreciate clients sharing their perspectives on our collaboration and their positive outcomes. EVP & CFO, RadNet, Inc.